MADE IN HEAVEN, my play about being matched to your one true love when you go to Heaven (yes, that's how it works) will be on the stage again with the wonderful June Douglas-White and Mary Chris Kenney performing! They're doing a staged reading benefit for the play on Saturday, April 22 at the WOMR Theater, 494 Commercial Street in Provincetown. The benefit is to help take MADE IN HEAVEN to Ireland! The play has been accepted by the International Dublin Gay Theatre Festival (www.gaytheatre.ie) and will be performed May 8 - 14 by Irish actors. 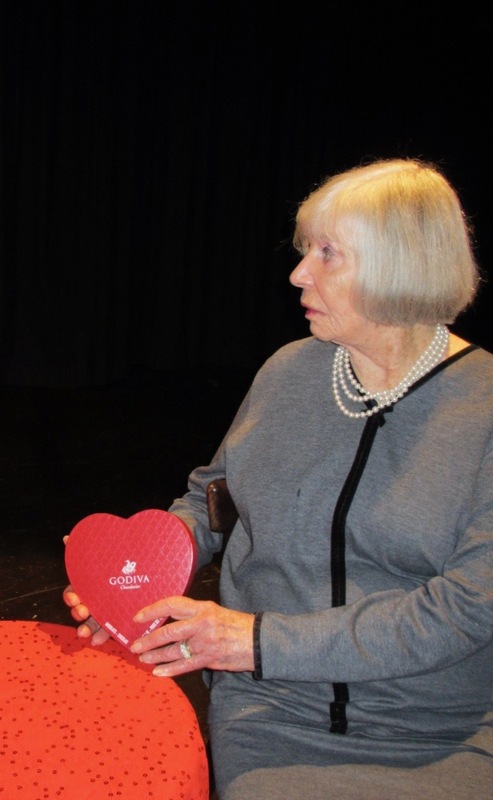 June Douglas-White as Fay McBride is NOT happy with the match revealed in her heart box! Mary Chris Kenney as Marie Louis Benson invites Miz McBride to "come on in and take a load off." The April 22 benefit will also include a performance by Kathleen Warnock of her play, HOW TO GET MARRIED IN FIVE STEPS AND 17 YEARS. Our plays are being produced as LOVE TRUMPS EVERYTHING: TWO FROM PROVINCETOWN by Margaret Van Sant's company, Provincetown Dramatic Arts. In addition to the performances of the plays, the benefit will include musical theater and Irish tunes performed by Clyde Shelby and Casey Sanderson. We'll also have a fabulous raffle and auction, refreshments, and a cash bar. The suggested donation for admission is $15, cash or check at the door. Join us, 6:30 - 8:30 pm in Provincetown for a great evening! 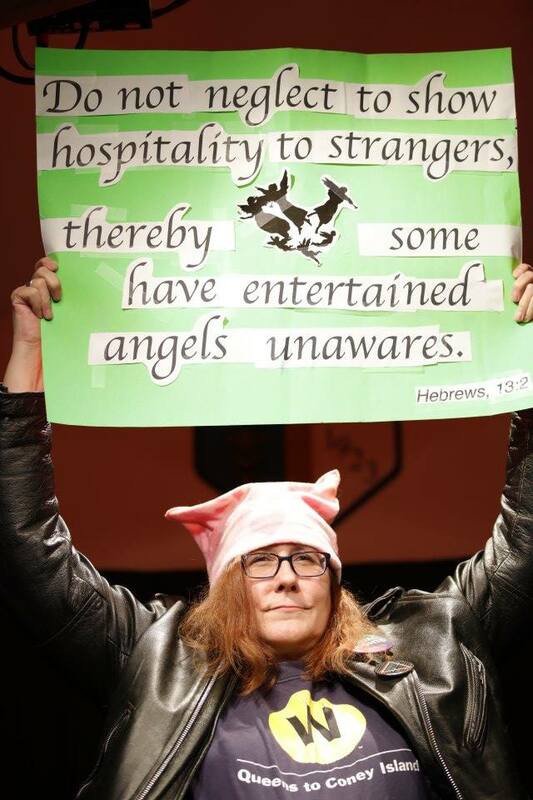 Kathleen Warnock in her one woman show, "How to Get Married in Five Steps and 17 Years"